The year 2015 had given me the abundance of opportunities to create time lapse footages from all over the world – from Netherlands, Scotland, New Zealand, Australia and of course, my home country, Malaysia. This is the compilation of the Best of the Best from my year 2015’s adventure. Time Lapse – The Best of 2015 by Hafiz Ismail from hafizismail on Vimeo. Most of the footage in the video above are available for licensing via Getty Images. Please click here to head to my Getty Images’ page. 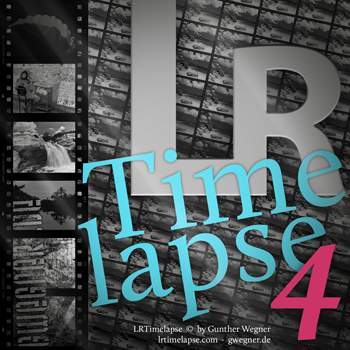 Interested in learning how to create your own time lapse footage and MAKE MONEY out of it? How to create your Sunrise & Sunset footage using the Holy Grail method. Where to sell your footages and make money. My weekend class is small in size with a maximum number of 3 students. This will ensure a smooth and undivided attention from me to you. Interested? Please fill in your Email below where I will let you know the next available weekend class. This entry was posted in Amsterdam, Asia, Cityscape, Equipment, Kuala Lumpur, Landscape, Malaysia, New Zealand, Queenstown, Stock Footage, Sunrise, Sunset, Time Lapse, Time Lapse, Travel, Workshop and tagged amsterdam, australia, best of the best, getty images, glasgow, lrtimelapse, netherlands, new zealand, nikon, olympus, scotland, sony, time lapse, travel.